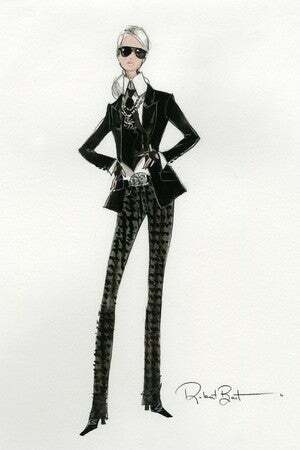 Coming soon: Lagerfeld Barbie. Collector's edition, of course. What does the Venn diagram of Barbie collectors and Lagerfeld lovers look like?